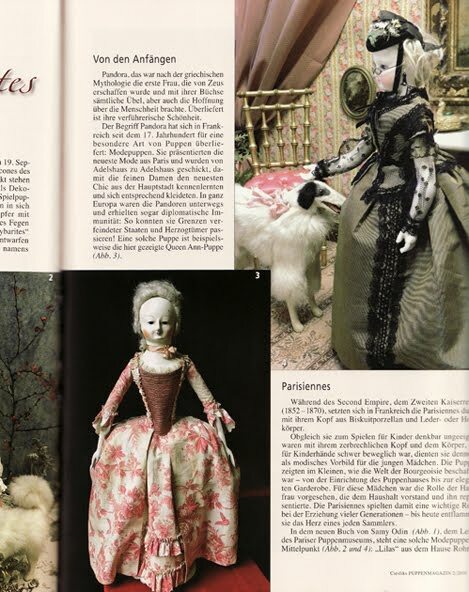 My dear friend in Germany sent me this photo today from a famous German doll magazine "Puppenmagazin". Yes, this is one of my hand carved English Woodens that I custom made for the Doll Museum in France. OMG! You have to get a translator! Wonderful!!! This is a most wonderful doll, as I happen to know personally. She well deserves to be shown in Ciesliks Puppenmagasin. Congratulations Kathy! Wonderful photo and terrific exposure for you and your dolls! Congratulations! 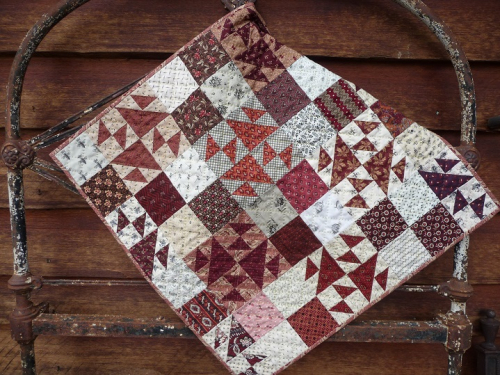 How simply WONDERFUL for you! And so well deserved I might add. Your gorgeous doll takes a fantastic picture. Thank you for sharing this! you must be so proud! I am preparing a doll project for my company at the moment.One of your dolls could be fantastic there!